Language tuition is one of the most common requests at Holland Park, with Russian becoming an increasingly popular choice for study in schools and university. We can offer tutors for any level, whether that is a primary student making their first steps with the Cyrillic alphabet or a university student deciphering Pushkin. Our tutors and consultants are also on hand to assist with any professional queries requiring Russian, offering one-off sessions or more on-going support. Our tutors also offer conversational sessions, if the learning is primarily for pleasure and travel. For any task you can choose to work with one of our many native Russian speakers, in order to perfect accent and learn idioms, or to work with a fluent non-native speaker, who can help with the learning process from a point of experience. 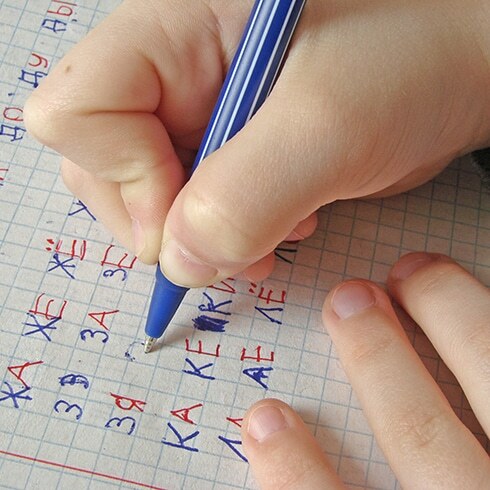 Russian can form a part of scholarship assessments, and is an increasingly popular language to take through to GCSE and A-Level. Our tutors have helped many through their exams at all levels whilst also offering more general support in this subject, focusing not only on topics but also on the key techniques of writing, reading, speaking and listening in the language. To find your ideal Russian tutor, please contact the office on +44 (0) 20 7034 0800 or complete our enquiry form here.